Aberdeen win the Scottish Premier Division but the football season is remembered by the Old Firm Scottish Cup riot. 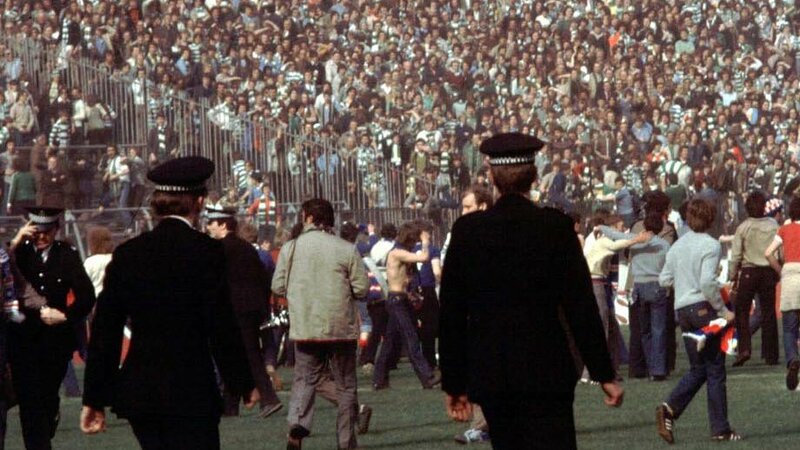 Celtic beat rivals Rangers 1-0 after extra-time then rival fans staged running battles on the Hampden pitch before mounted police eventually restored order. 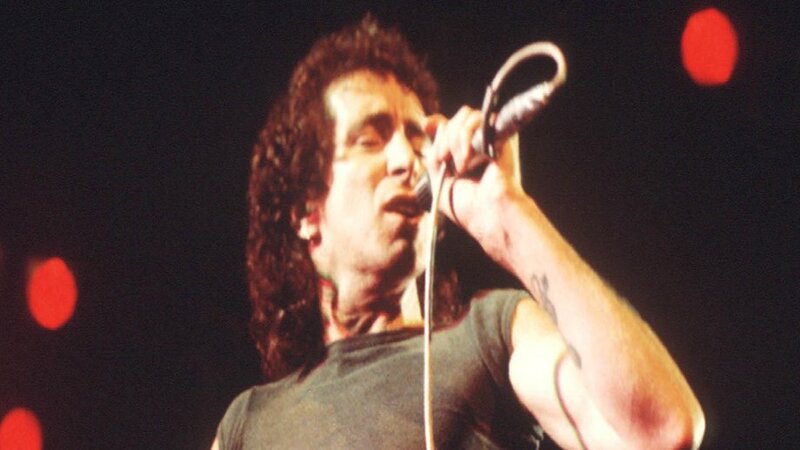 And Scots-born AC/DC Bon Scott died. Scottish Television screens the first episode of Take the High Road. 'Boogie, Boogie' A five-foot-tall fictional robot hit our TV screens early on Saturday evening this year. Set in the home of an ordinary British family, whose youngest child was a science boffin, and created Metal Mickey to help around the home. And who remembers my name - Fame followed a group of students through their studies at the New York High School of Performing Arts. It was also the year we said goodbye to Ena Sharples as she left Coronation Street.